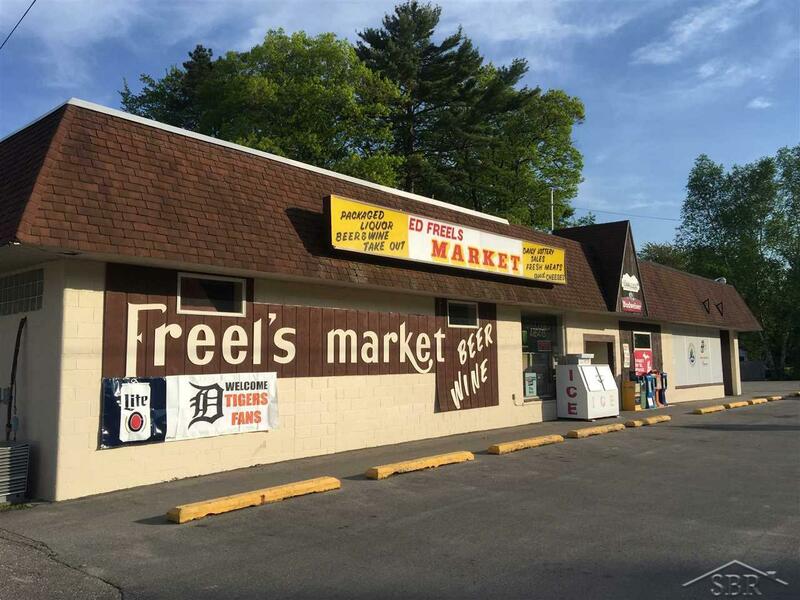 A longtime (since 1950) fresh meat counter that has grown with the community into a popular market adding Package Liquor, Beer & Wine. 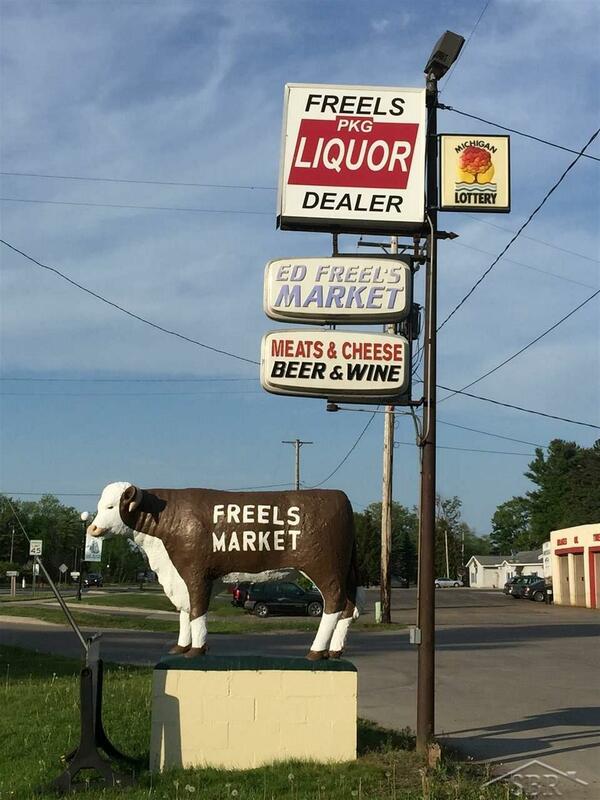 Operated by the present family for decades, everyone stops at Freel's, home of the Brown & White Cow n US-23. 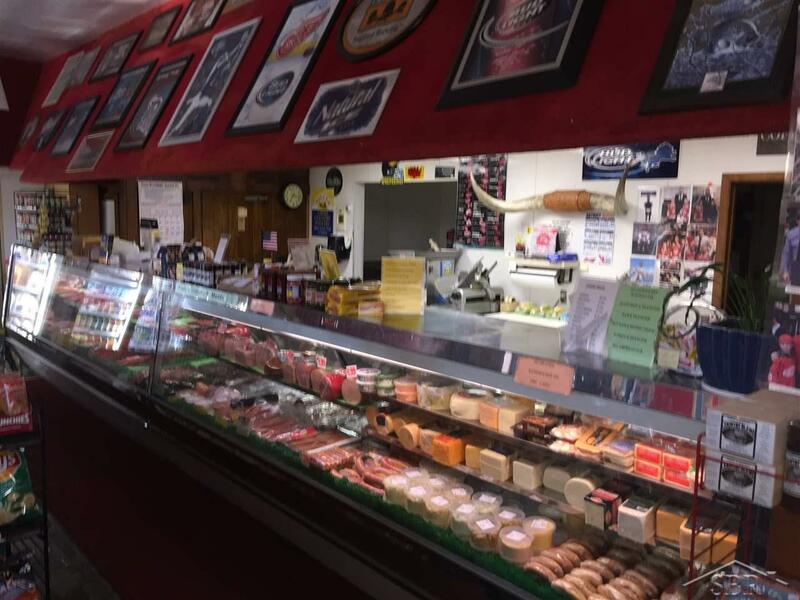 Seasonally it's a popular Deer processing and sausage location. 1,267 sq. ft. rental suite attached, has 1 year remaining of 3 year Lease @ $500.00 mth gross. 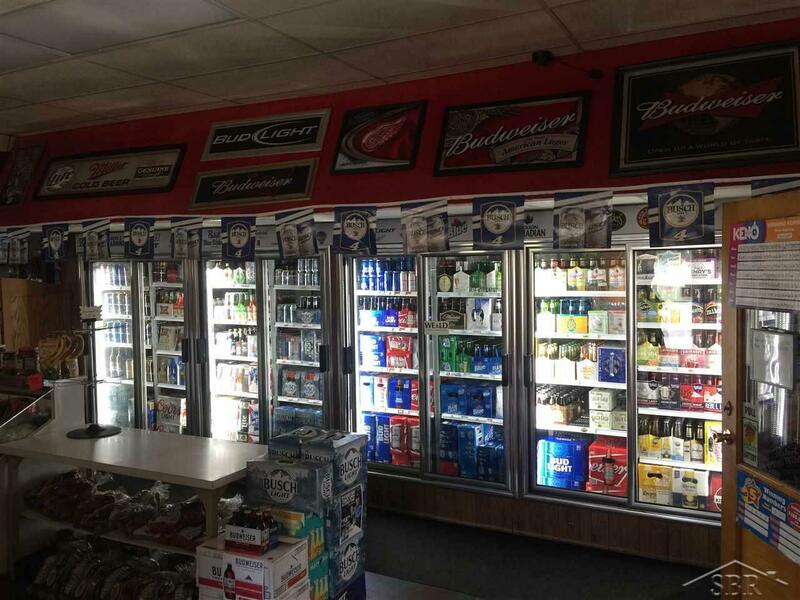 + elec by Tenant.